PRESS RELEASE — CHANNEL PARTNERS CONFERENCE & EXPO — April 17, 2018 — TeleDomani (booth #9010 and a Featured Sponsor) continues its expansion, so the need for additional personnel is paramount to maintain TeleDomani’s white glove service standard. The Master Agent is creating a path to support a new generation of technology leaders; TeleDomani seeks driven and career minded individuals to make up their team and is pioneering for the future of women in the technology industry. One of TeleDomani’s most recent strategies for evolution was the addition of 20-year Verizon veteran, Michele LaBuda, its first Executive Director of Sales Operations. LaBuda is projected to have a large effect on TeleDomani’s success. Throughout LaBuda’s twenty-year tenure with Verizon she’s held various positions, the last 14 as a valued sales leader. LaBuda joins TeleDomani with extensive knowledge of customized business solutions and a deep understanding of the Verizon portfolio. LaBuda is a key component in TeleDomani’s initiative for young women in tech, working side by side with CEO Gina Pigott and CFO Mary Pellnitz. We have recently added five entry-level positions for young women starting their careers while in college or post Grad. First in an impressive line of up-and-comers is Accounting Apprentice Stacy Escobar. Stacy chose TeleDomani because it is a woman-owned business. She has a passion for numbers and applying them to real life scenarios. Stacy is a hard-working and determined young woman and is excited to support the TeleDomani team. Jessica is another member of the female collegiate team. Her responsibilities include tracking agent quotes and order assignments and their completion to ensure the service TeleDomani agents have come to rely on. Gina Pigott boasts that “Jessica has an entrepreneurial mindset and will be one to watch for in the future. I have no doubt she will grow to be a powerhouse female executive someday.” Jessica is a Presidential Scholarship recipient at SUNY Oswego and is currently studying accounting. It's better to invest in the future-focused projects, rather than defending past solutions. 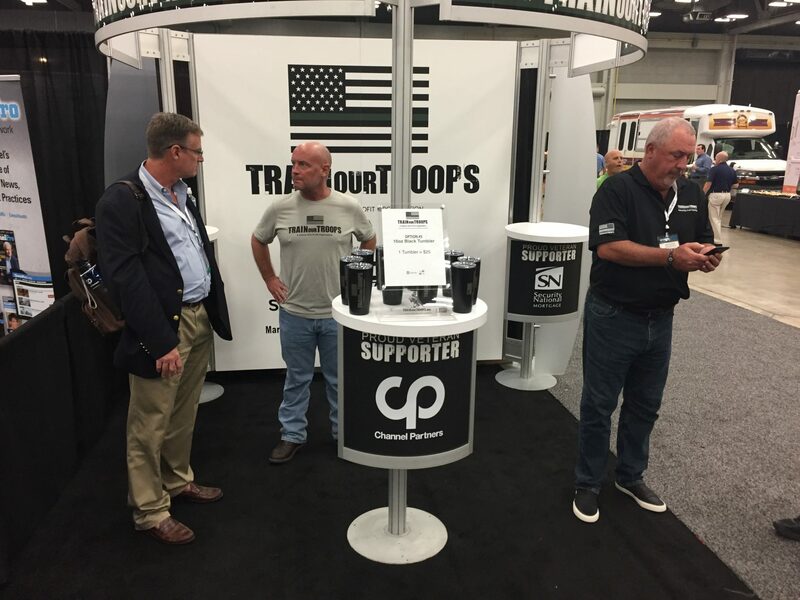 TrainOurTroops is a nonprofit organization that serves U.S. veterans and their spouses. Drive Faster brings partners in to spend two days at Granite’s headquarters campus in Quincy, Massachusetts. 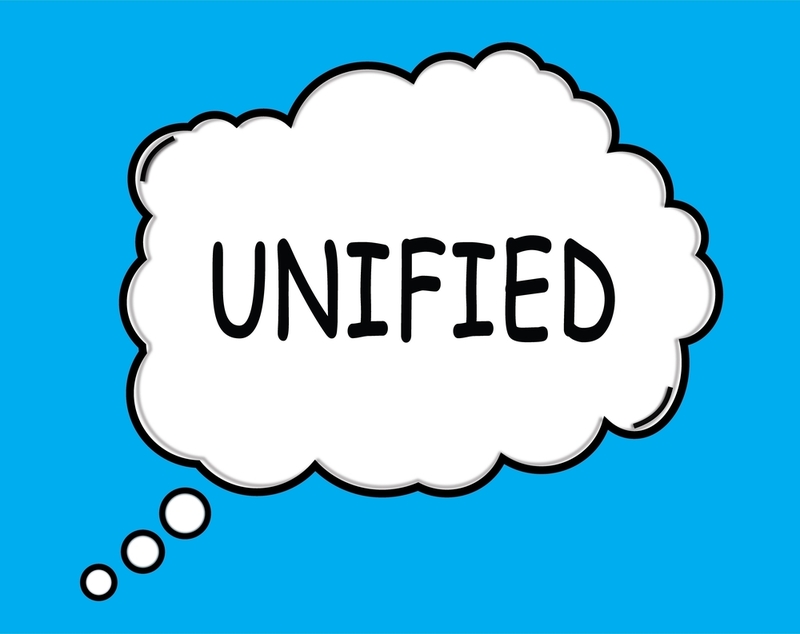 The goal is to empower workplace collaboration, increase productivity, support business growth and mobility, and drive cost savings.